Being a modder at heart as well as an IT journalist, I'm always on the lookout for new and interesting hardware or gadgets that might be part of a future mod. I thought I'd share my findings here on bit-tech, just in case I've come across something you might find useful! I hope to do this regularly too and I'll be bringing five or so cool things I've found on my travels on a monthly basis (hopefully! ), so if you're planning a mod or a scratch build or you're thinking of improving the cooling in your existing PC, make sure you watch this space! First up is a nifty Alphacool PCI expansion slot cover I found at WaterCooling UK. It replaces a standard slot plate and has four holes with 3/8 threads (G1/4 adapters supplied), allowing you to route tubing neatly in and out of your case. Very handy if you have an external reservoir or radiator -although £20 is a bit pricey if your case already has some rubber grommets. Next are some things that have actually graced my own PC for a few months, again from WaterCoolingUK. 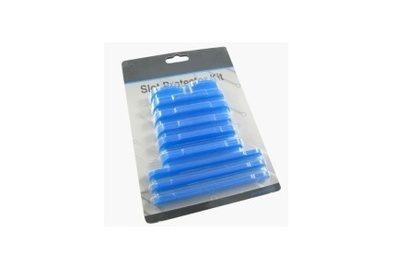 These are PCI expansion slot covers from Lamptron. Apart from looking funky once they're installed thanks to being UV reactive, they do actually serve a purpose too. Over time, your expansion slots can get clogged with dust and, heaven forbid, even get coated in coolant if your watercooling springs a leak. These covers protect them from the elements and do a great job of making those bland slots fit in with modded surroundings. Something you may have heard about if you're into your hardware, especially if you've dabbled in overclocking, is lapping. What it basically entails is gently sanding the IHS of your CPU to can create a much smoother surface, allowing better contact with your heatsink or waterblock. 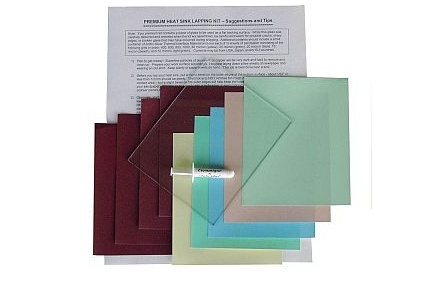 Again, I'm speaking purely from personal experience, but this lapping kit has everything you should need to pimp your CPU. All that's required is an hour or two of elbow grease to get a significant drop in CPU temperatures. 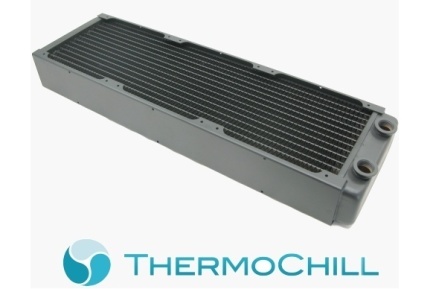 After a long awaited development phase, Thermochill has finally released the 140mm versions of its popular watercooling radiators. 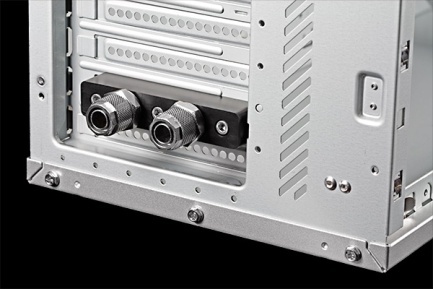 If you have the room for a triple 140mm radiator then the new PA140.3 could prove to be very potent. What's more the fan spacing has been reduced to 15mm, so is compatible with standard sized radiator grills and the like too! Another expansion slot gizmo I spotted recently was the AC Ryan Backy Combo. I'm forever hunting around behind my PC in the darkness under my desk, or trying to power up fans or hard drives outside of the case. 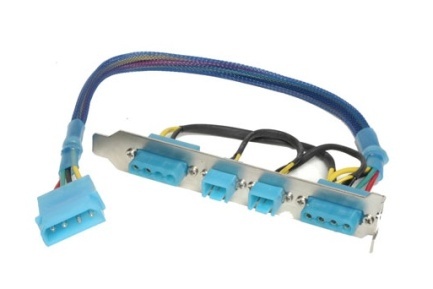 Sadly few PSUs have external molex connectors, but if you need to power an external light, fan or anything else from a molex or 3-pin fan header, then the Backy might be just what you're looking for. What interesting modding gadgets have you found recently? Do you own something that you simply couldn't live without? Let me know in the comments thread.